Ajna Dance Company was created to deliver visually stunning and culturally rich performances that engage and inspire. 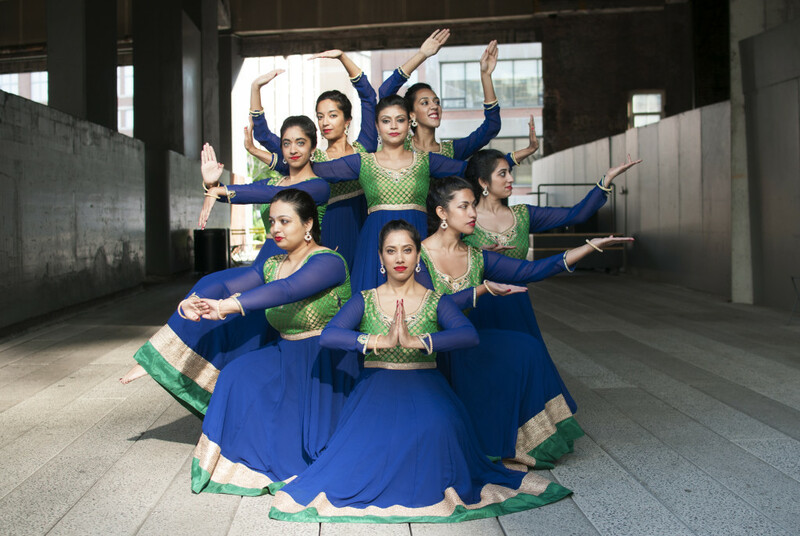 Each of our pieces include music that has been carefully curated and paired with Minila’s signature choreography, which blends the traditions of classical Indian and folk dance with Bollywood and other contemporary movement. Our dancers entertain, educate and inspire.